Now, in the revised section 185, these words have been omitted. Any firm in which any such director or relative is a partner. Loans are utilized by borrowing company for its principal business activities. Thus, loan can be given only to another company, not to director or his relative or any firm. In whose share capital body corporate has not invested any money. Private company is not in default in repayment of such borrowings. 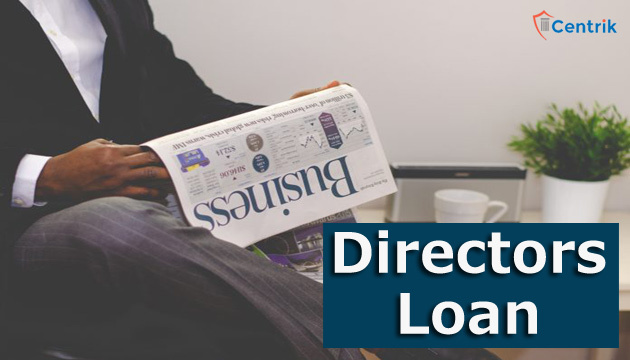 Thus, Public Company can now give loan, provide security and grant guarantee to the body corporate, firm in which director is interested by passing Special resolution and depicting that amounts are used for the principal activities of business. So, Section 185 of Companies Act, 2013 has liberated the feets of public companies for few miles.